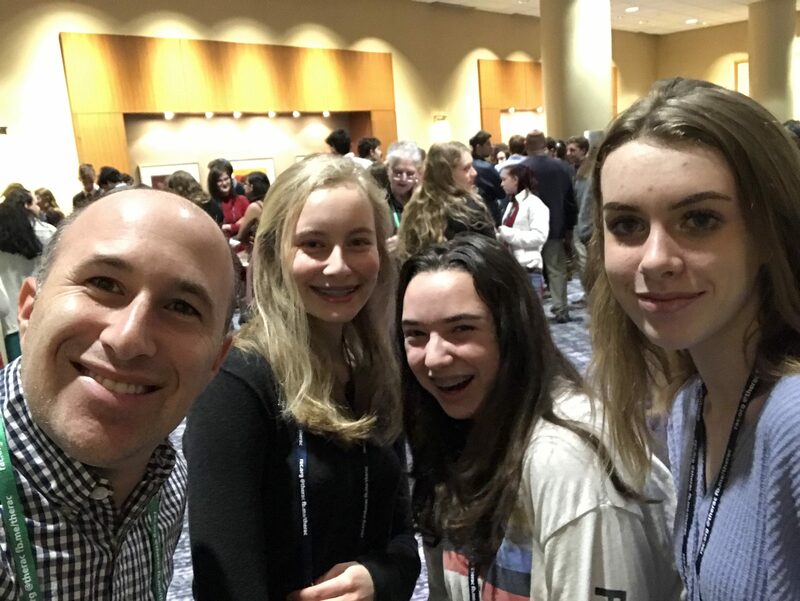 The 9th- through 10th-grade Confirmation class, led by Rabbi Samuels, is designed to foster students’ growth as they continue to transition into adulthood. 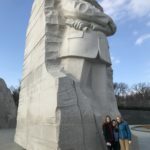 The theme of the Confirmation year is Social Justice. 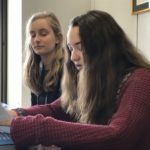 The class sessions are focused on group discussion, exploration of contemporary issues, and personal reflection. 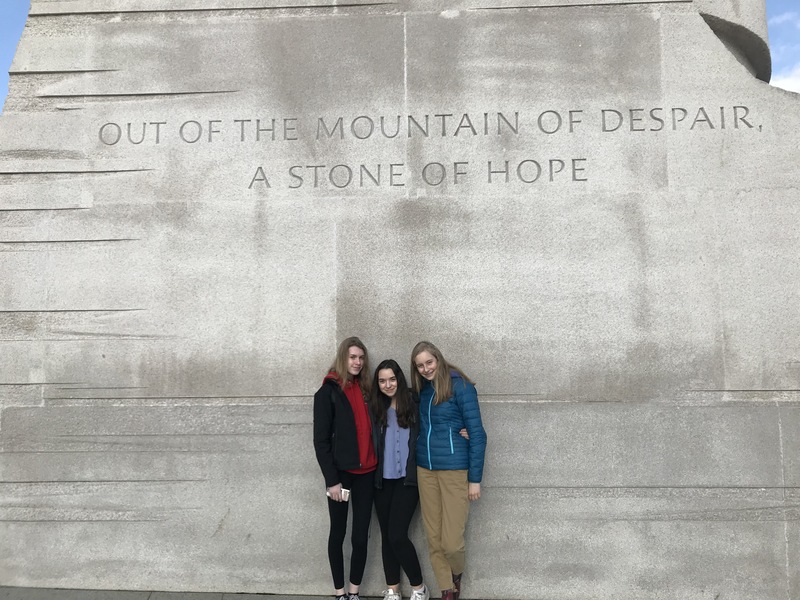 The class learns about a different issue each session and looks at them through a Jewish, American and teenage lens. 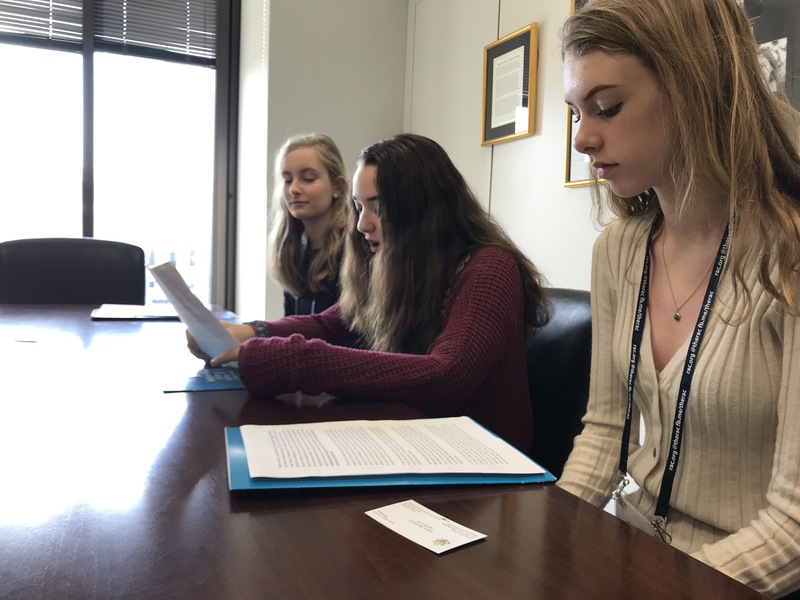 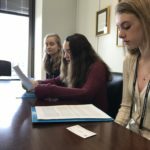 By the end of the year, they will have looked at topics such as: fair trade coffee, religious pluralism in Israel, hate crimes, gun control, capital punishment, animal rights, and many others. 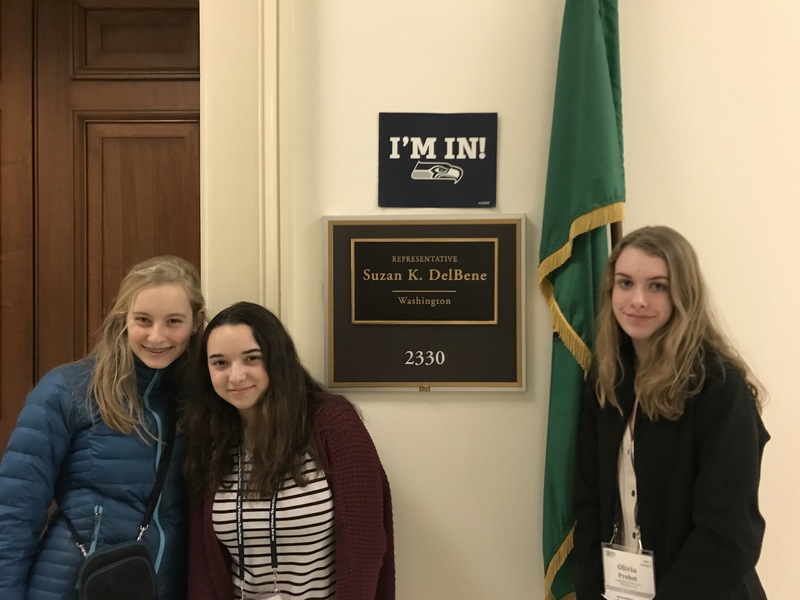 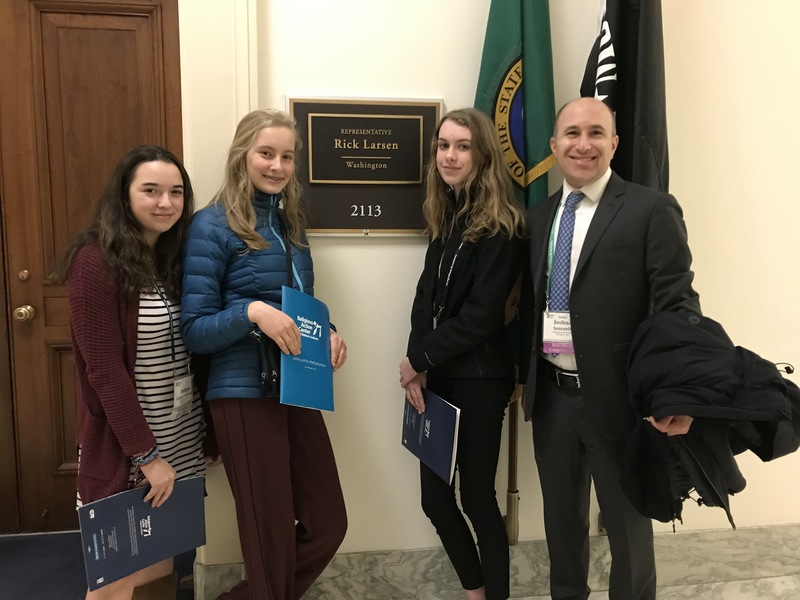 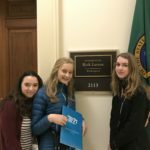 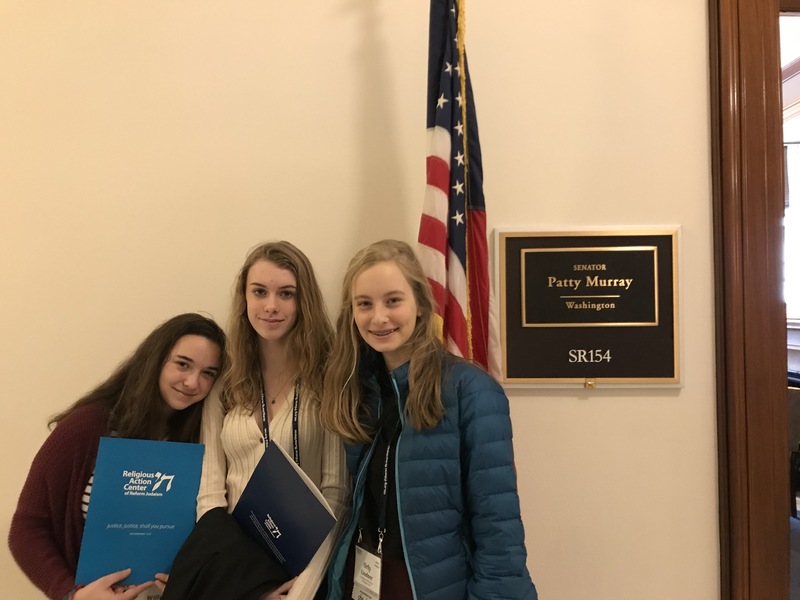 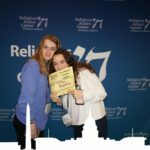 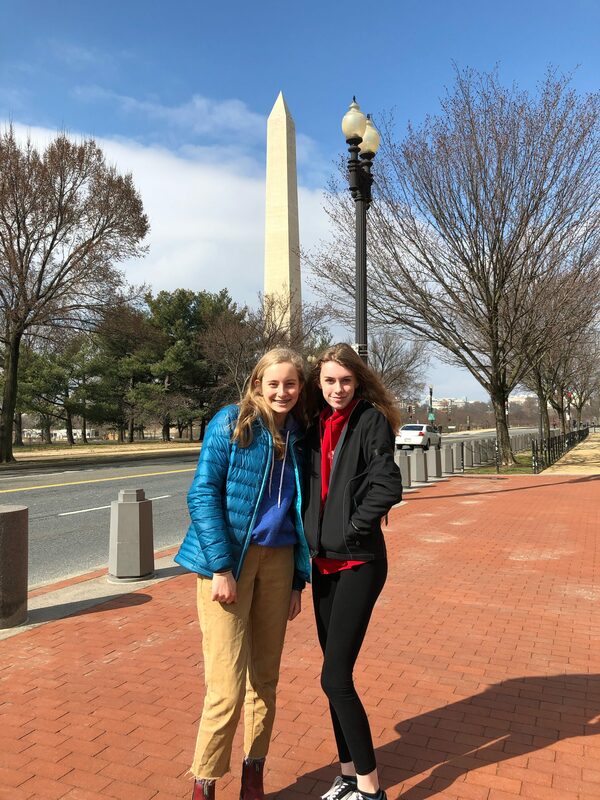 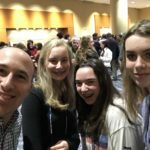 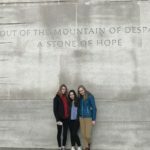 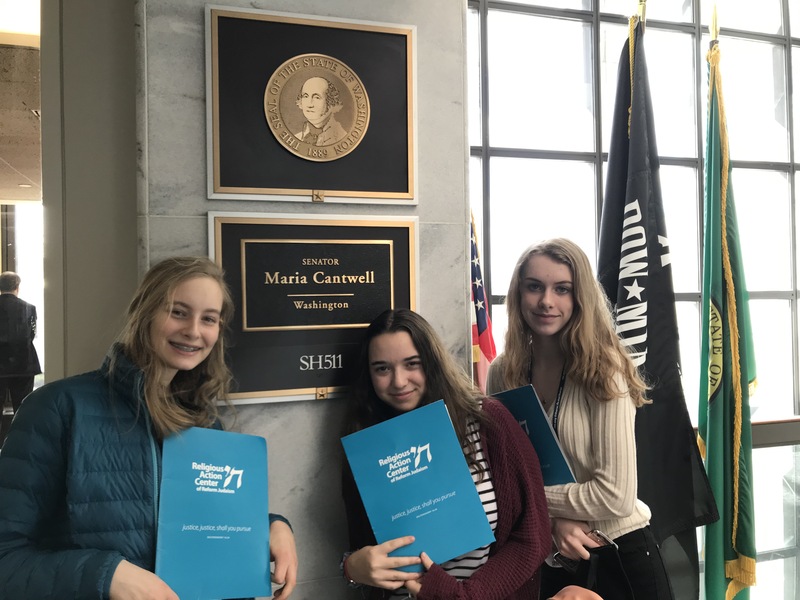 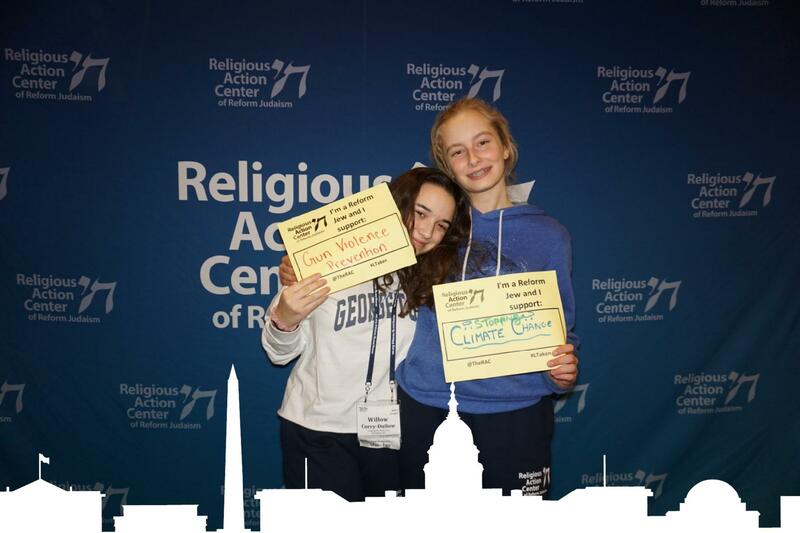 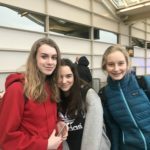 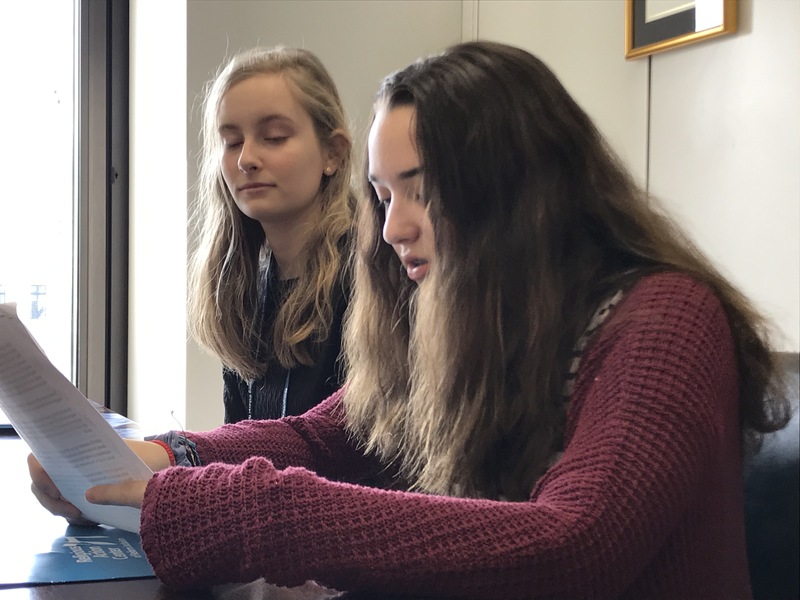 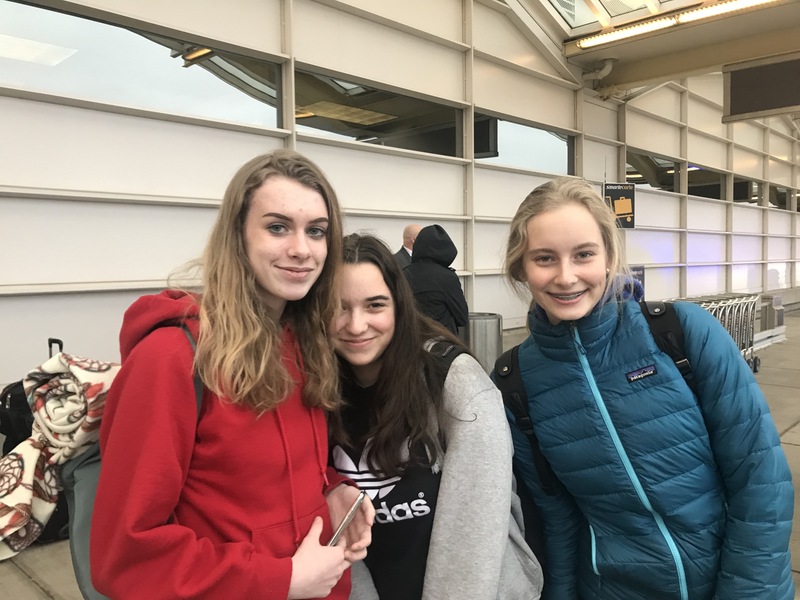 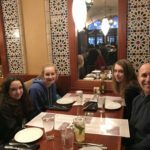 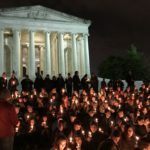 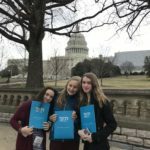 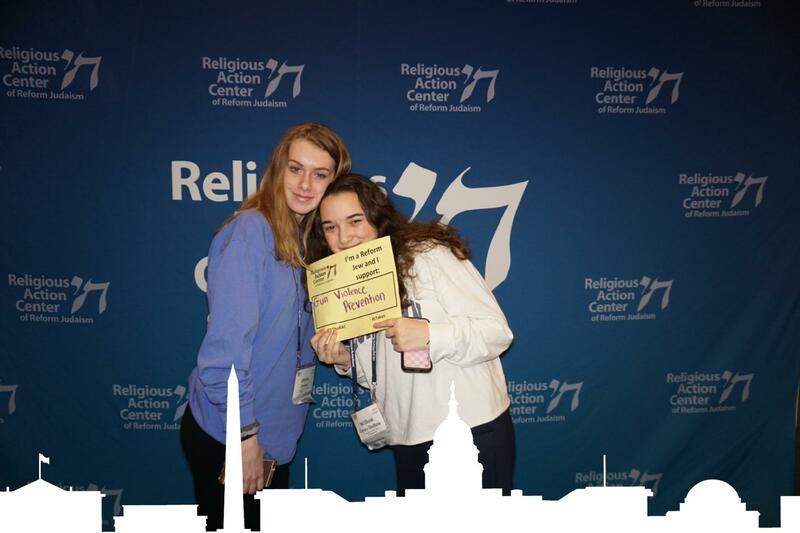 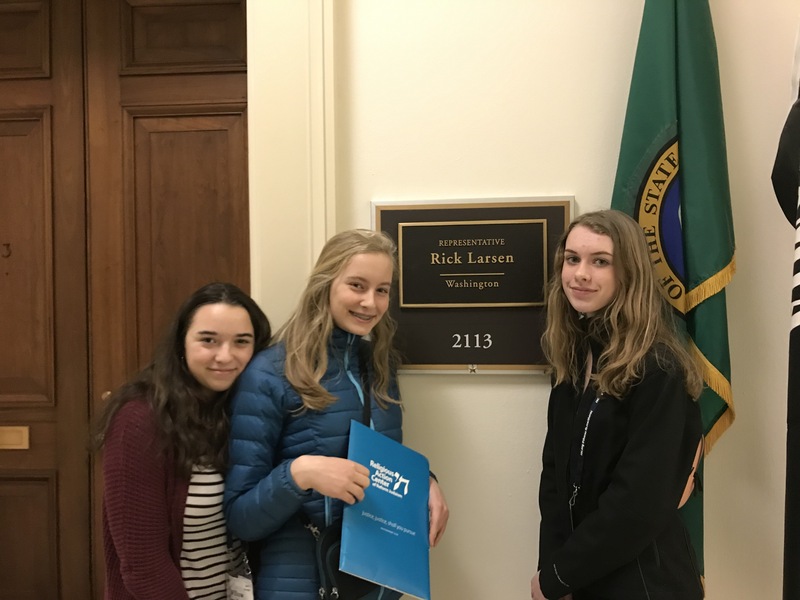 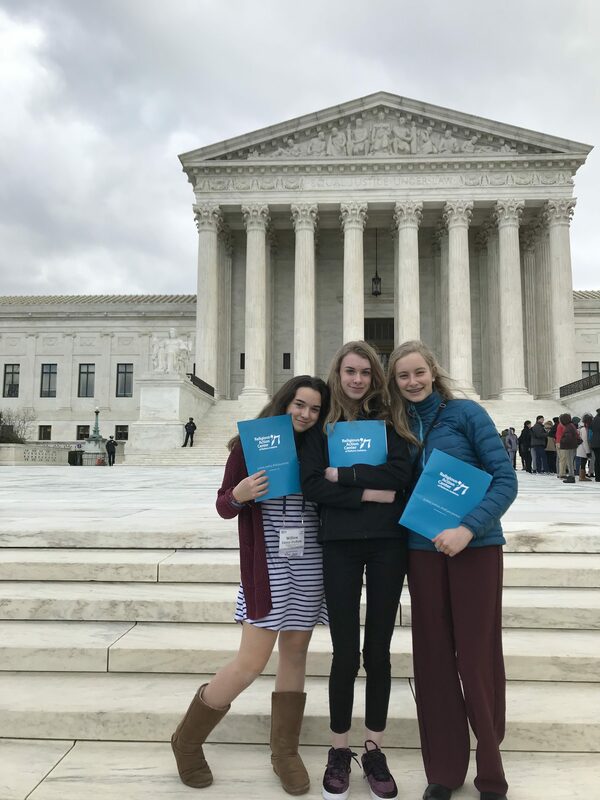 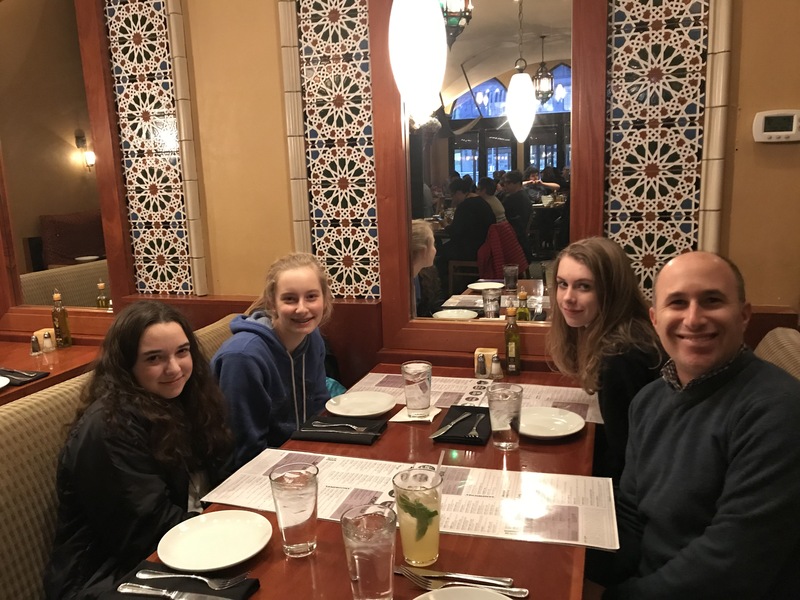 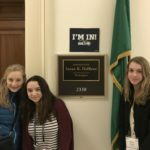 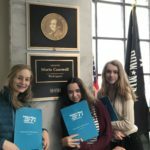 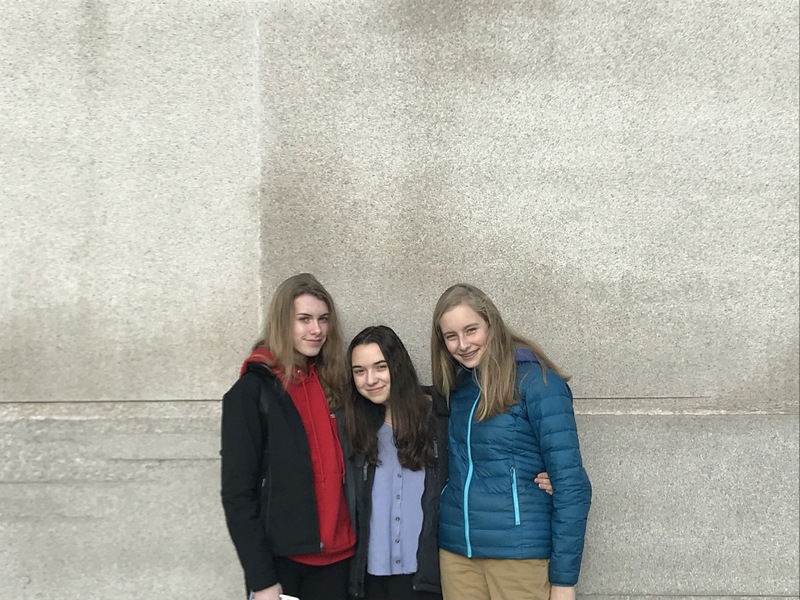 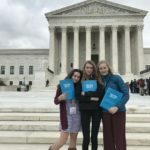 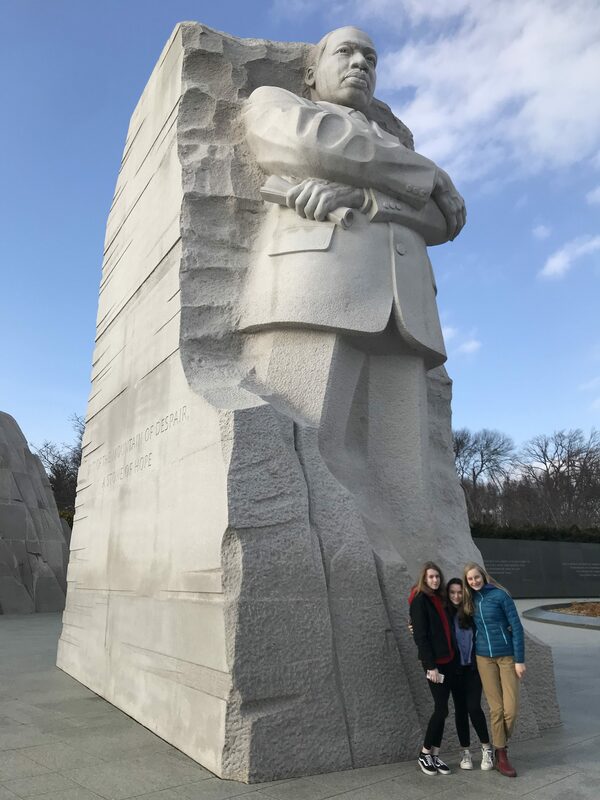 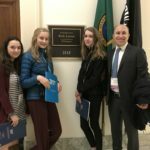 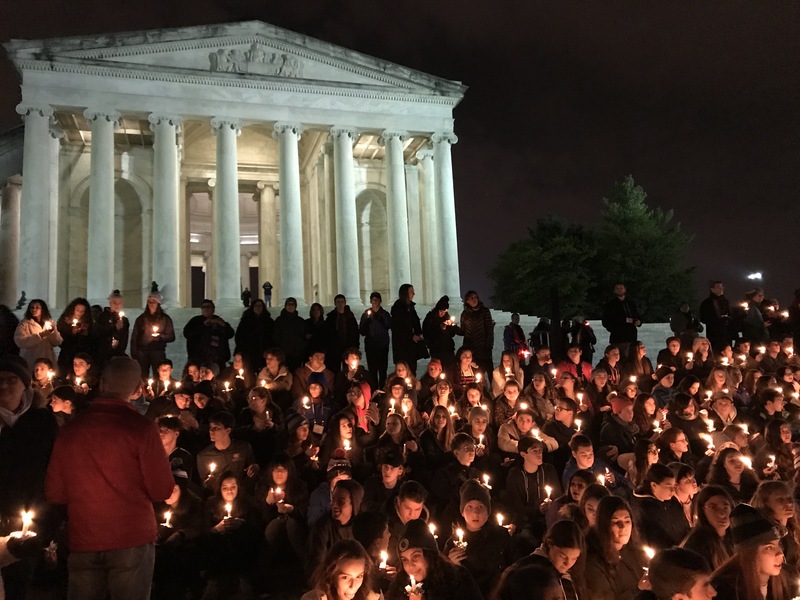 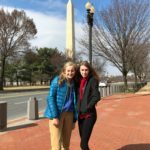 One of the rabbi’s goals is to take the Confirmation class to Washington, D.C., to attend the Religious Action Center’s L’Taken Social Justice Seminar. 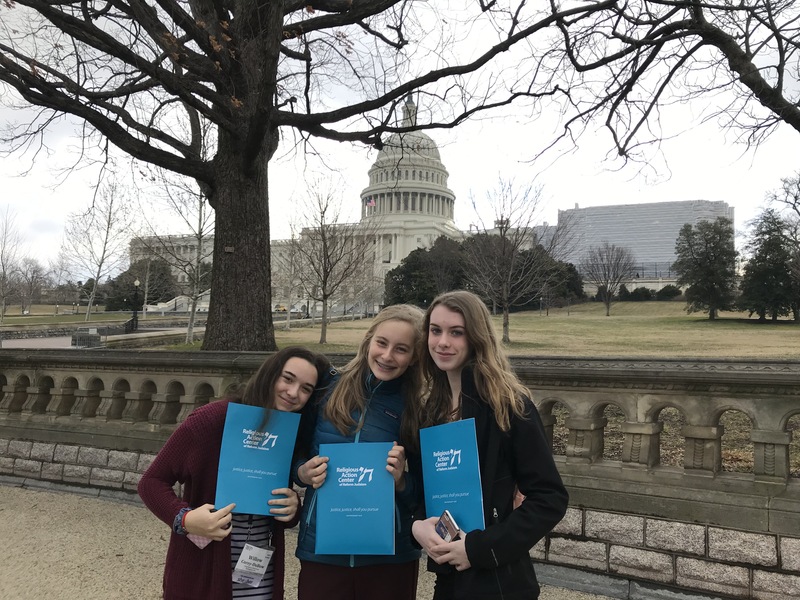 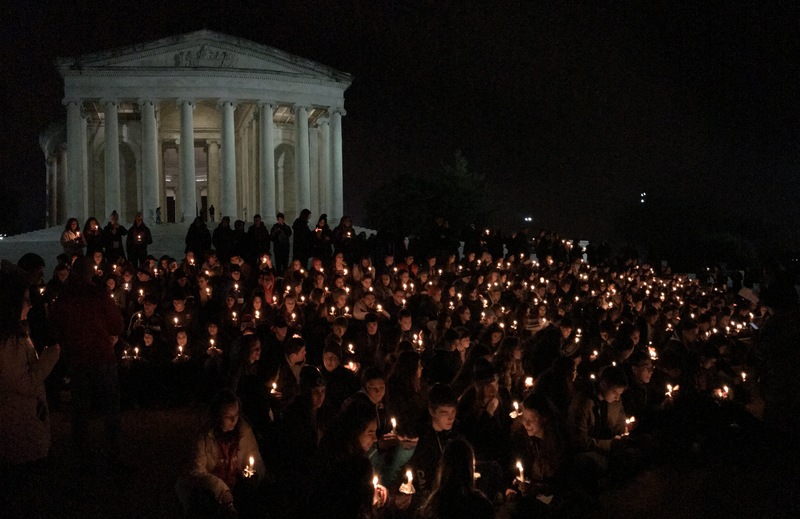 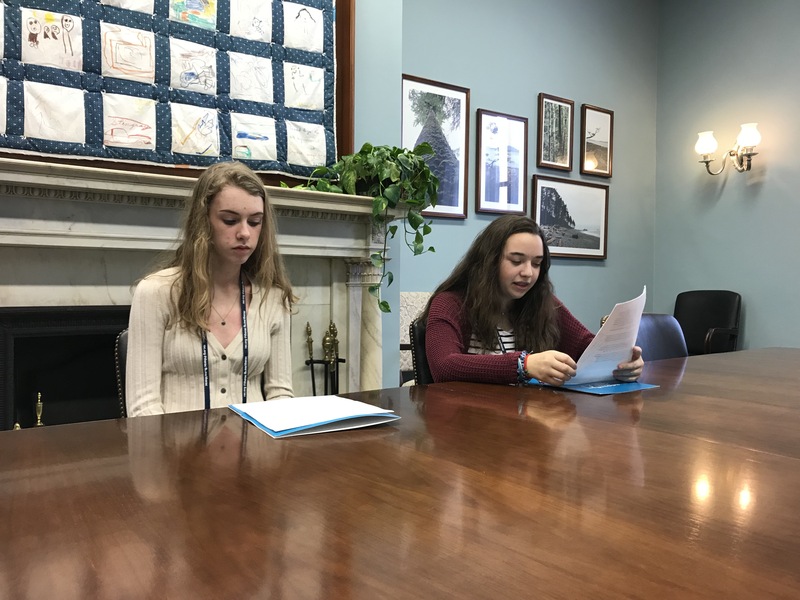 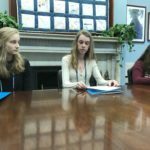 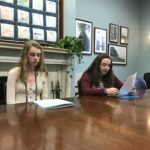 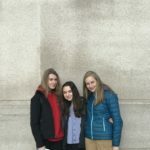 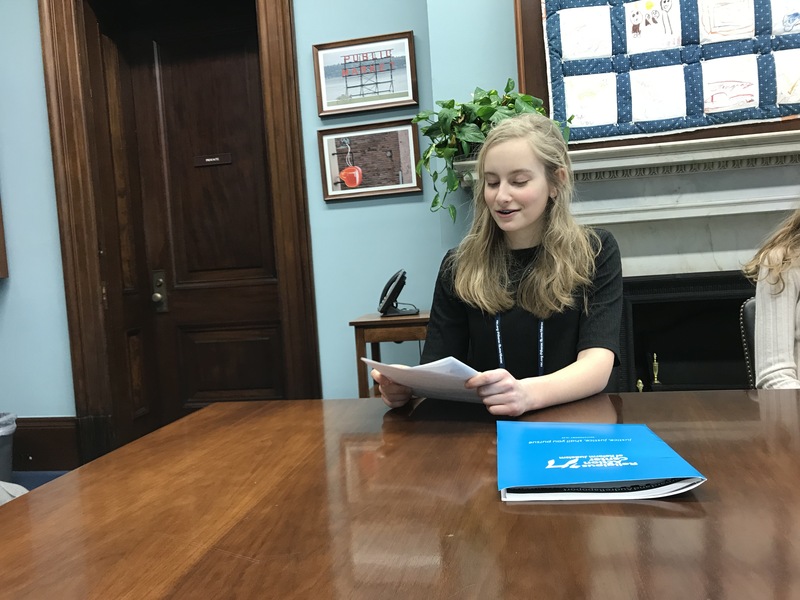 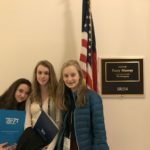 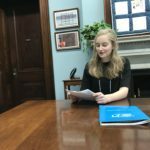 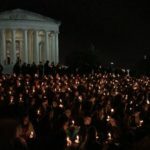 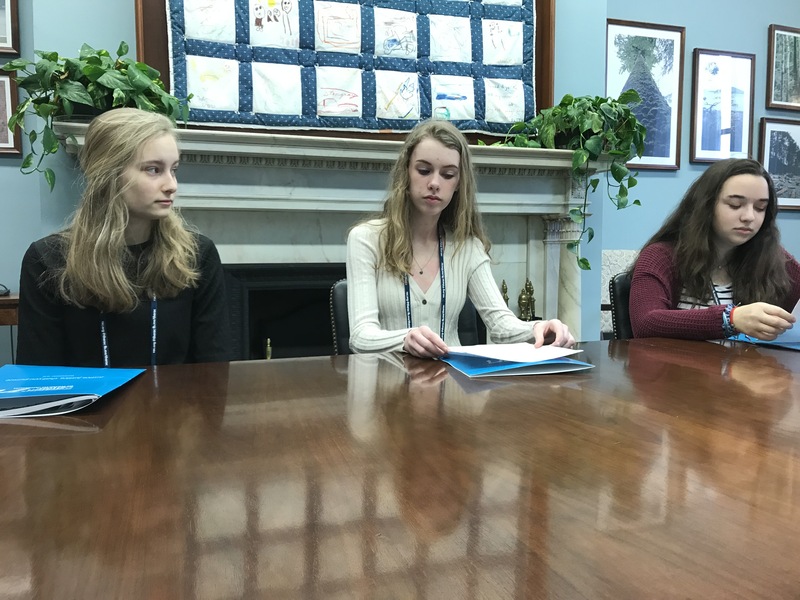 This is a transformational opportunity for teens to work with politicians and other leaders to apply their Jewish values to important social and political issues. 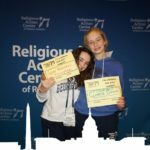 As a culmination of their year and many years of CBI Religious School, the students are honored by our community during our annual Confirmation service, which the students help to create and lead.